The society is located near to nh8 near hero motor co. Factory. 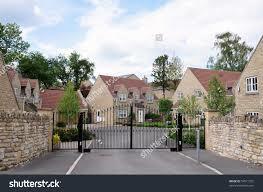 It is a gated society built on 110 acres of land. 4 international schools and 2 play schools are operating. The flat is very near to euro international school and shopping complex.